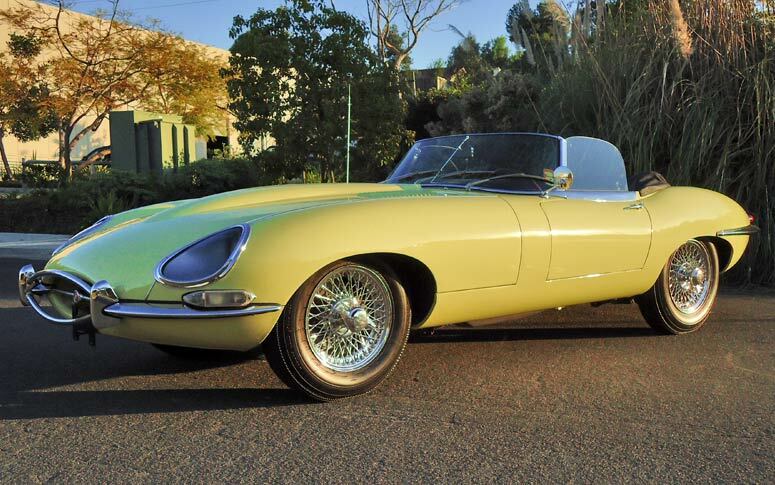 If you are looking for a truly pure and unmolested E-Type example, then the search is over with this highly original 1965 E-Type roadster. It is very rare that one finds an original and unrestored XKE with this much originality after 51 years, but this impeccably preserved car is just such an example, with less than 30,000 original miles driven since new! This amazing, one-of-a-kind roadster retains a high degree of patina and originality throughout, and is believed to have its original paint and interior, along with a full list of original components including seats, AM push-button radio, convertible top, chrome, and rubber. In addition to its originality, the roadster has benefited by scoring very well in JCNA preservation-level competition, where it has achieved high scores in the 90s, and has been a multiple award winning show car. 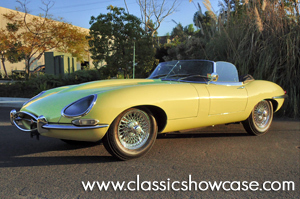 The XKE is accompanied by its original Nebraska license plates, owner’s manual, books, tools, records, maintenance documentation, and a Jaguar Daimler Heritage COA. 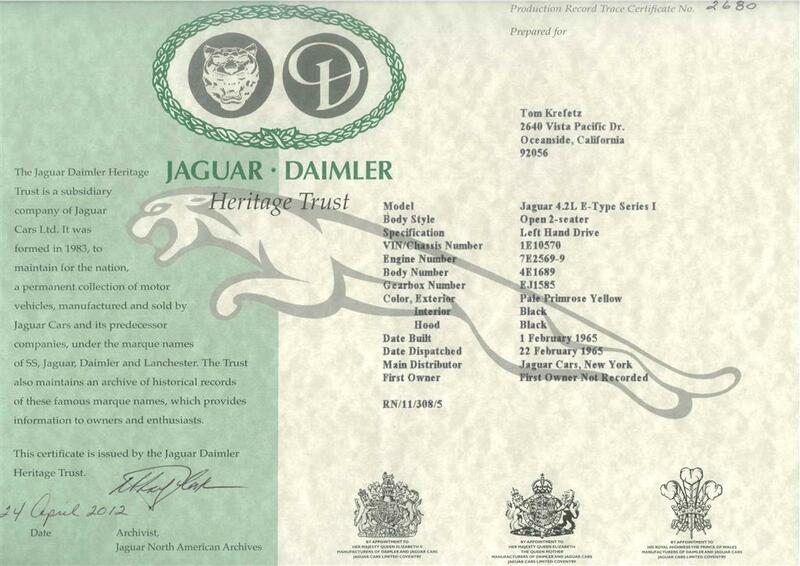 A car is only original once, so don’t miss this rare opportunity to own what many view as Jaguar’s most coveted automobile. 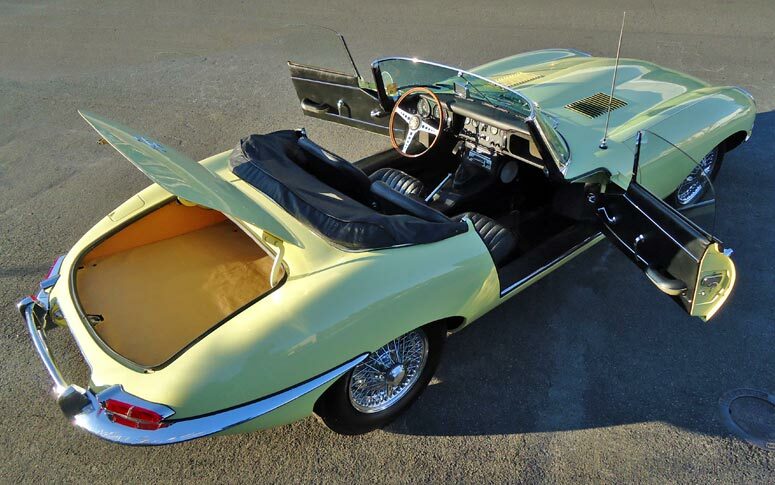 The Series 1 4.2 liter Jaguar E-type is the most desirable of all the series with a fully synchronized 4 speed transmission, covered headlights, toggle switches on the dash, comfortable bucket seats, center console, and arm rest. This makes the best driver and the most collectible for an investment.